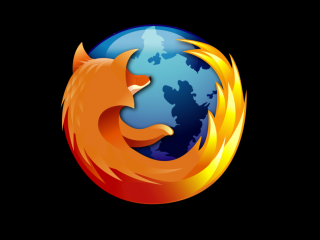 The full version of Mozilla's Firefox 4 browser has slipped-out a day before it is officially released. The new and improved web browser will arrive on the Mozilla website tomorrow (Tuesday) but it can now be downloaded in full from the Mozilla Releases ftp server for Windows, Mac and Linux. This last weekend saw some unexpected developments with an unanounced release candidate arriving on Friday followed by the final release build soon after on Saturday. The full edition arrives on the scene after a whopping 12 beta versions, which saw the official outing continually pushed back from the planned November 2010 launch. Firefox 4 promises a new, streamlined design with tabs on top of the URL bar, support for new web standards HTML5 and CSS3 and automatic syncing across your machines. Last week we reported that the launch of Microsoft's Internet Explorer 9 logged 2.3m downloads in the first 24 hours. We expect Firefox 4 to smash that figure and possibly eclipse the 8-million day-one downloads achieved by Firefox 3.